As broadcast on BBC Radio 4: the fifteen 'prequel' stories to Reservoir 13. A woman remembers a son's inexperience - and a father's rage; a young wife pushes against the boundaries of her marriage, whilst an older one finds ways to ensure the survival of hers. A hunt for a birthday present takes an alarming turn, and a teenage game grows serious. 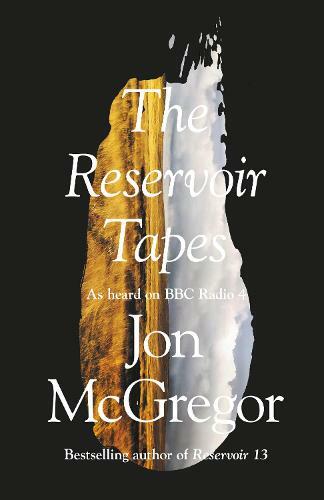 First broadcast as a series of specially-commissioned stories on BBC Radio 4, The Reservoir Tapes returns to the territory of the Booker-longlisted Reservoir 13, revealing the web of connections that bind us, and the many layers on which we all build our truths.